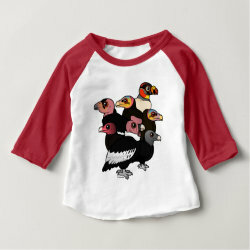 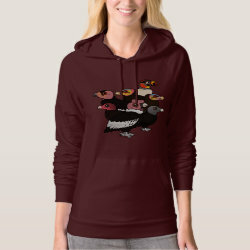 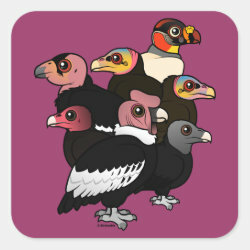 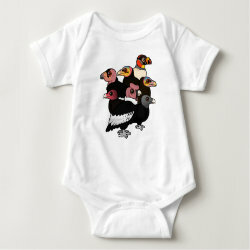 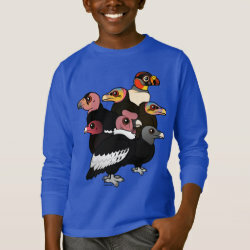 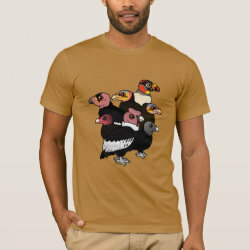 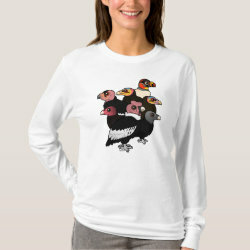 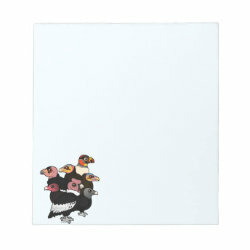 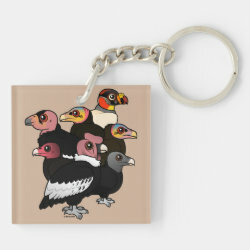 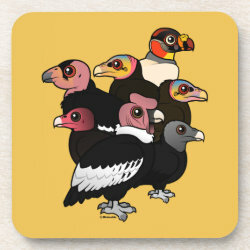 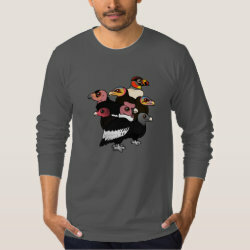 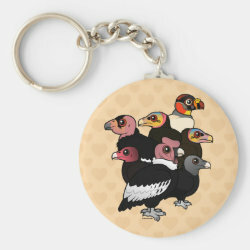 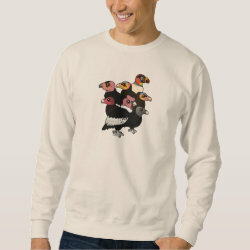 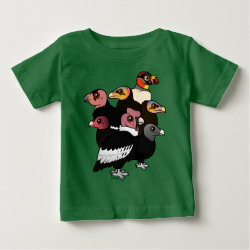 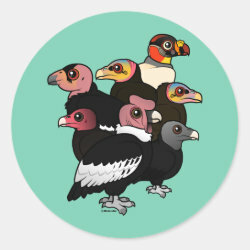 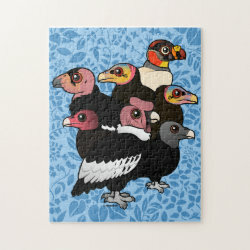 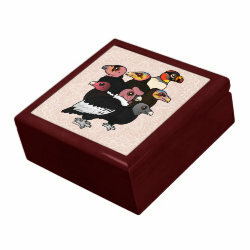 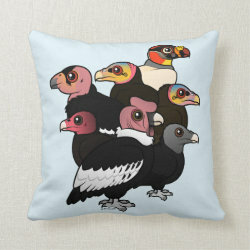 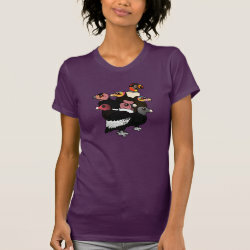 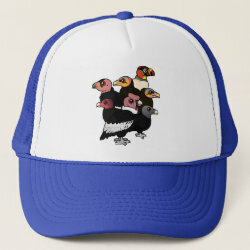 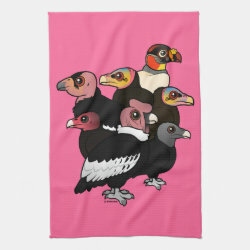 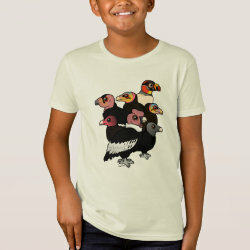 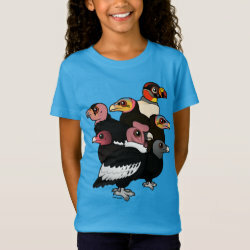 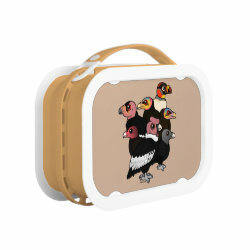 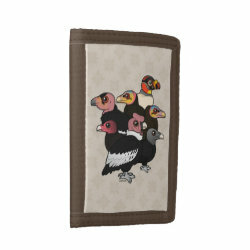 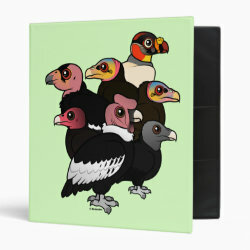 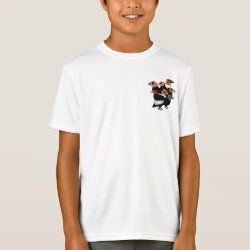 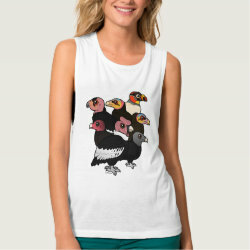 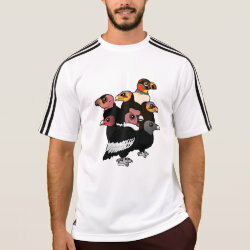 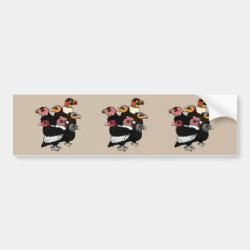 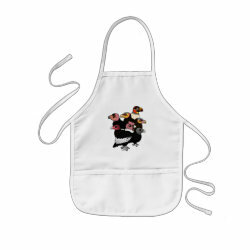 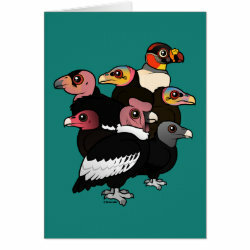 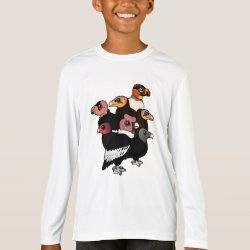 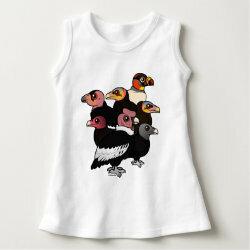 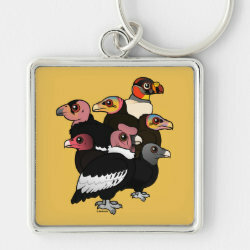 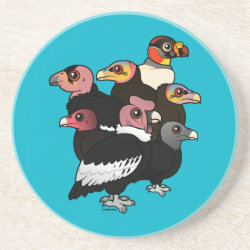 This cute original design from Birdorable features the seven species of vulture native to the New World. 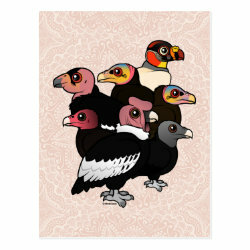 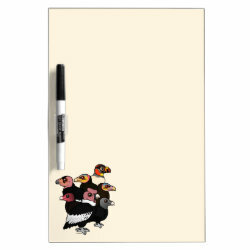 These birds are scavengers who play an important role in keeping our environment clean. 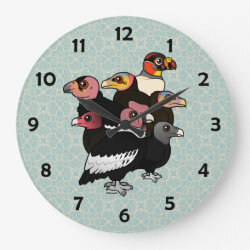 The birds here are the more... 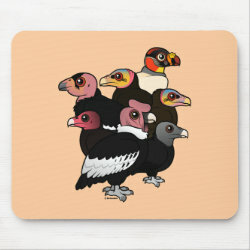 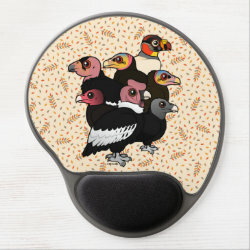 Critically Endangered California Condor; the Black Vulture; the Greater and Lesser Yellow-headed Vulture; the Near Threatened Andean Condor; the King Vulture; and the Turkey Vulture.